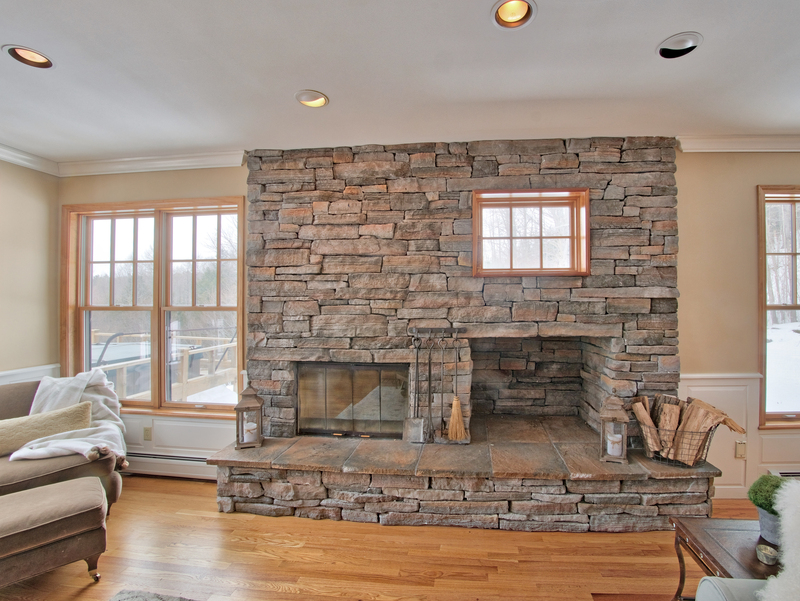 New custom built home located in one of Stowe’s most desirable locations, with sweeping Mt. Mansfield Views. This well known builder has created a winning combination of perfection with exceptional design, comfort, and gorgeous views. 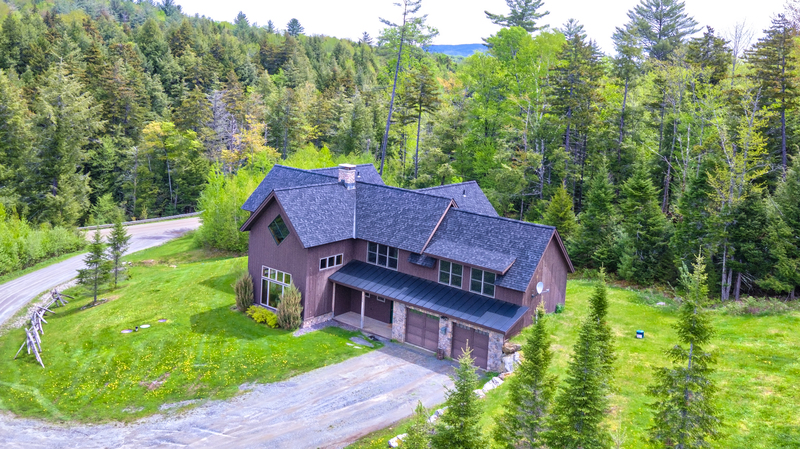 For more information and photos of this gorgeous new home, with a beautiful brook running through the property, click here. Enjoy the serenity of Sterling Valley in this newly constructed home. 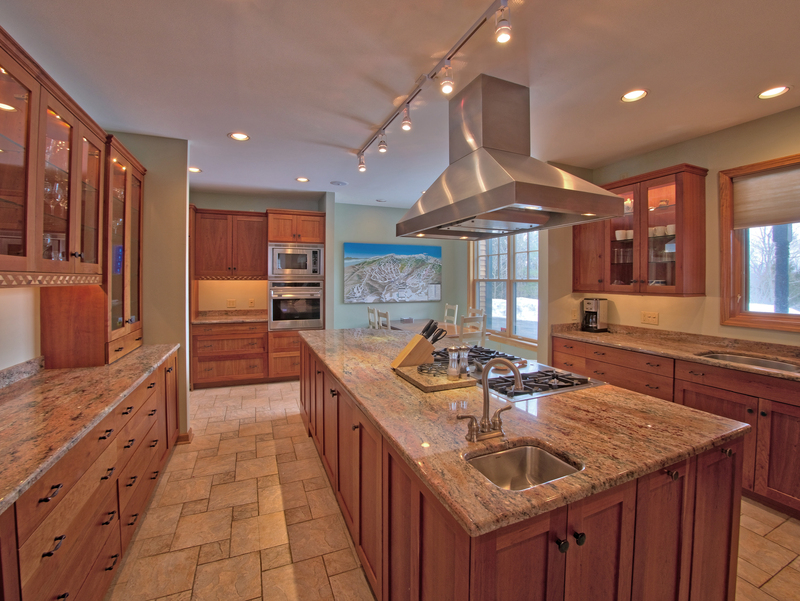 Timeless design choices include a floor to ceiling stone chimney, and custom kitchen. Take in the sounds of the Sterling Brook on your property, or jump on your mountain bike to ride the vast network of trails nearby. 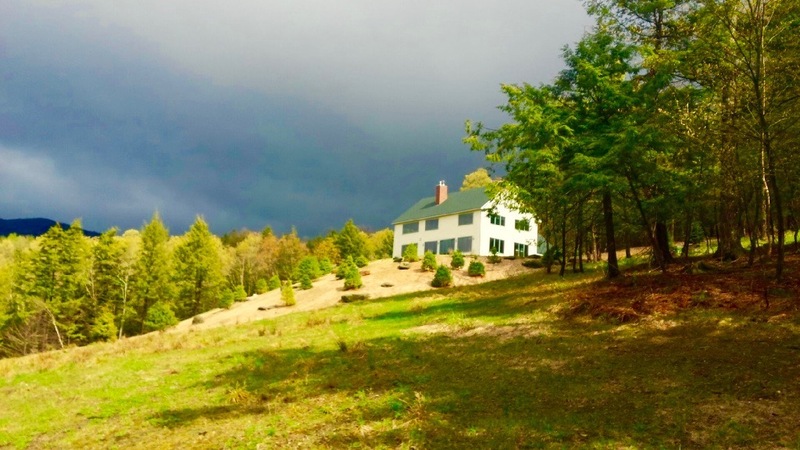 For more on this beautiful property, click here. 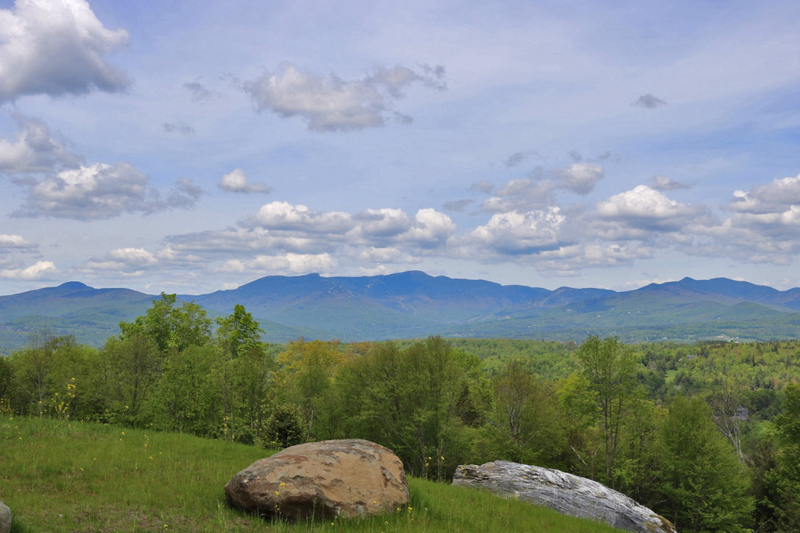 You will appreciate the tranquility and privacy here, while just a five-minute drive to the village of Stowe. 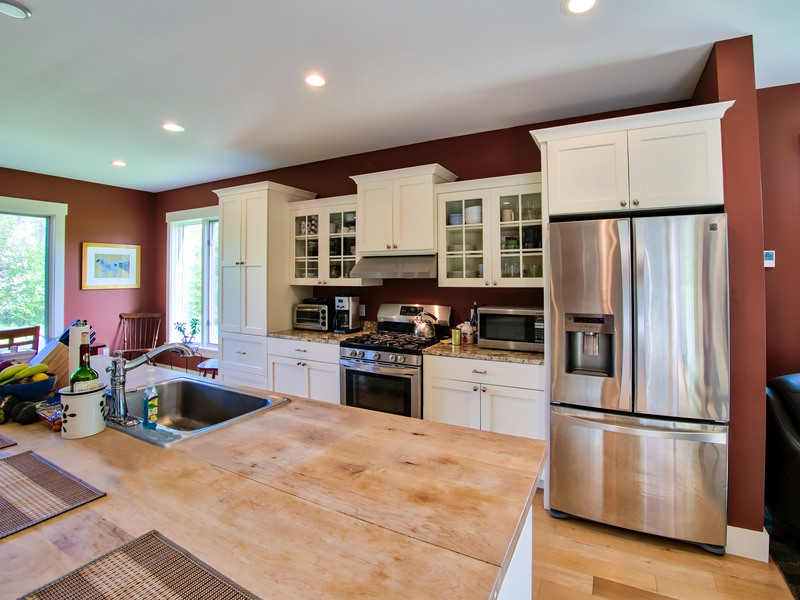 Located in one of Stowe's most desirable neighborhoods. 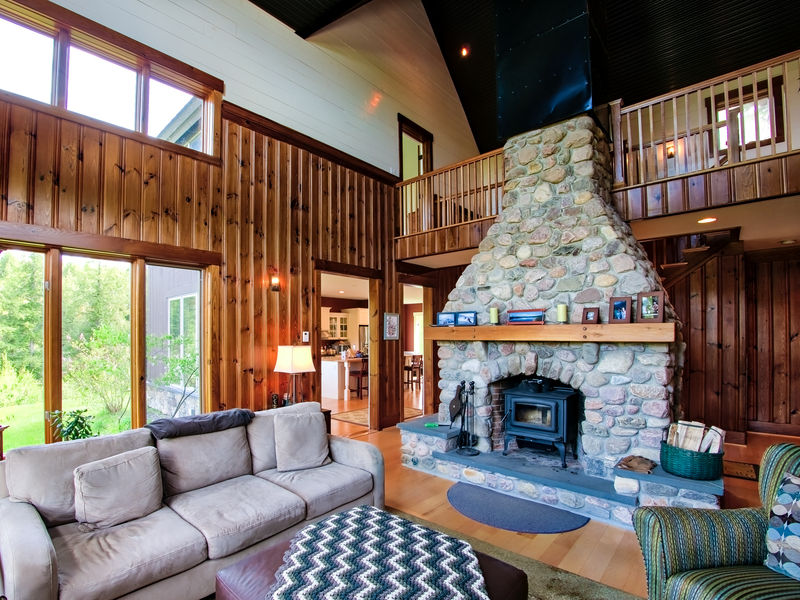 This well-appointed home has tremendous value with all of the square footage, enough space to grow, and the custom design elements, throughout. For more information on this outstanding home, click here.